On January 21 from 12:00 PM-1:00 PM (EST), Dynamic Signal will be holding a live webcast for IBM partners, brands using IBM Connections, and end users of IBM Connections to show how you can leverage our VoiceStorm employee marketing platform. Through an integration, the Dynamic Signal VoiceStorm marketing platform gives IBM Connections an external voice, allowing users to drive business results for the company and build their own personal brands. Guest presenters Cheryl and Mark Burgess will share insights from their best-selling book, The Social Employee – How Great Companies Make Social Media Work. They’ll present illustrative case studies from brands like IBM and Southwest to demonstrate how successful companies have learned to build a sustainable, informed culture with capable and confident employees. 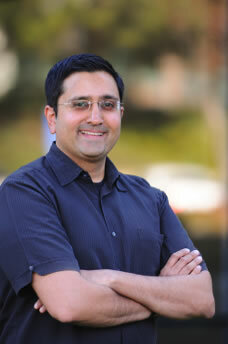 Ajay Ramachandran is the Chief Marketing & Product Officer at Dynamic Signal. Ajay also serves as the Chairman of SourceN, a successful silicon valley based mobile and social web agency he co-founded that provides innovative strategy, creative and technology solutions for brands such as Apple, Disney, MTV, SAP, Dell, etc. Prior to SourceN, Ajay served as CTO and GM for TigerLogic Corp (TIGR), and was a senior executive at Electron Economy and USWeb. Ajay works closely with brands to help them align their strategy and marketing objectives with the rapidly growing opportunity of mobile & social media and to help them establish brand communities that reach large and targeted audiences. Ajay is an expert on mobile and social media ROI, earned media impressions and value, and can help a brand calibrate their investment in mobile & social media. 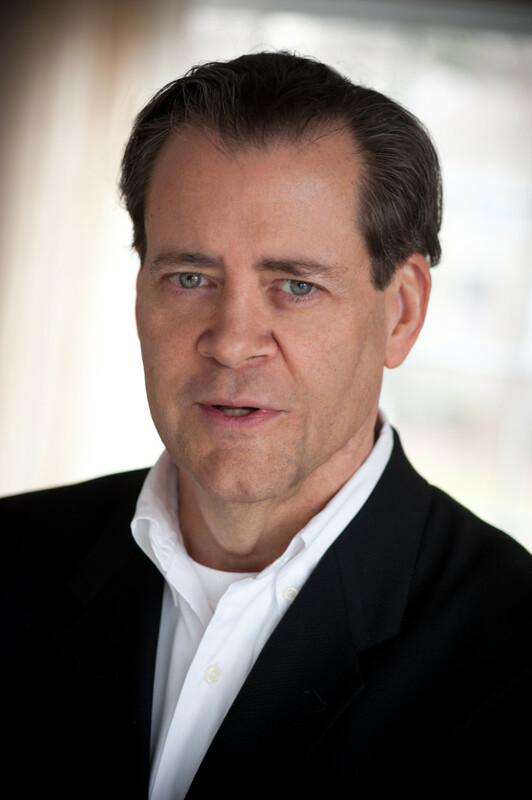 Mark is President, Blue Focus Marketing, an award-winning social branding firm. Blue Focus Marketing was the Winner of the 2012 MarketingSherpa Reader’s Choice Award for “Best Social Media Marketing” blog. Mark is the co-author of The Social Employee: How Great Companies Make Social Media Work, from McGraw-Hill, featuring success stories on IBM, AT&T, Cisco, Dell, Southwest, and Adobe. Mark is an instructor for the American Marketing Association, authoring and delivering training series workshops on Integrated Marketing Communications and Content Marketing. Mark is also an adjunct professor of marketing at Fairleigh Dickinson University. Mark has held executive roles at PwC, McCann and AT&T. An expert blogger on social media topics for AT&T Business Solutions, Mark is ranked 32nd in the world among Top Marketing Professors on Twitter. 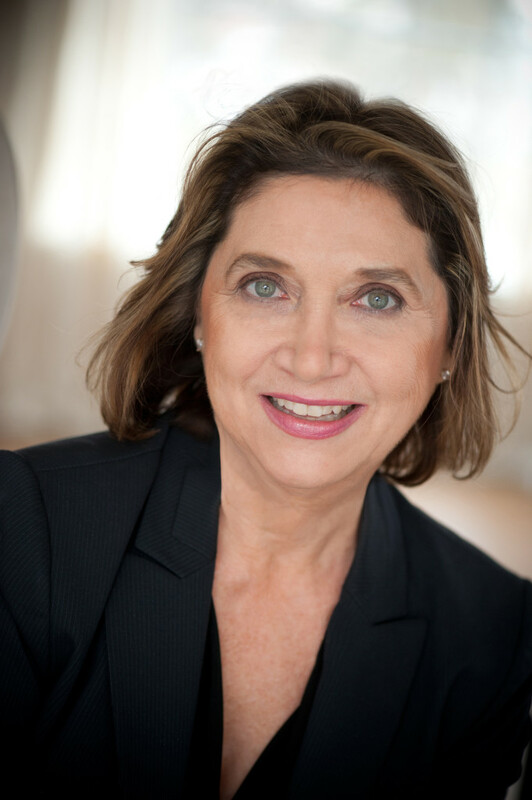 Cheryl, author of The Social Employee (McGraw-Hill, August, 2013) Amazon Best Seller, and Co-founder, CEO and CMO of Blue Focus Marketing, is an award-winning social branding marketer and speaker with expertise in B2B marketing. Cheryl, who Hufﬁngton Post called a social media “Passionista,” appears regularly as an expert blogger for AT&T Business Solutions. Blue Focus Marketing won the 2012 MarketingSherpa Reader’s Choice Award for Best Social Media Marketing Blog. She is a member of the Wharton Advertising 2020 Contributor Community and a featured blogger at CMO.com and CEO.com. Cheryl is also a contributor to The Future of Marketing eBook by Michael Brenner, Vice President of Marketing and Content Strategy at SAP. Listed as #25 in a 2013 B2B Social Insights Report: Marketing Executives on Twitter, she is also the winner of four Twitter Shorty Awards in Marketing. In 2011, she co-founded the #Nifty50 Top Men & Women on Twitter Awards. Follow her on Twitter at @ckburgess @SocialEmployee and @BlueFocus. This webcast is free but requires pre-registration and everyone who watches the live presentation will be automatically entered into a drawing for an iPad mini. Please note that the drawing is void where prohibited. See drawing rules for details~> CLICK HERE! We’ll see all of you IBM Connections users and partners on January 21st for a great webcast!